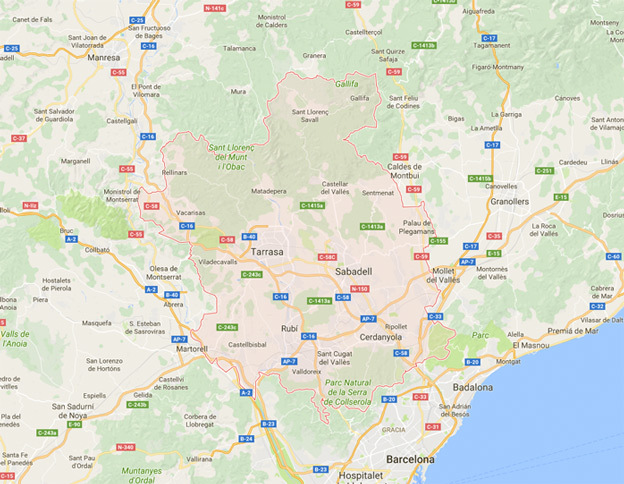 Vallès Occidental is a well-connected region thanks to the extensive rail and roads network available, with an offer of public transport that allows you to move easily. Find the best route by public transport to reach your destination in the website MOU-TE. The region also has different taxi and bus companies to make private trips, both urban and intercity journeys. More information here. And if you need to know ticket prices and modalities, stations and train schedules, visit the websites of Ferrocarrils de la Generalitat de Catalunya (Metro del Vallès), Rodalies RENFE and Transports Metropolitans de Barcelona. 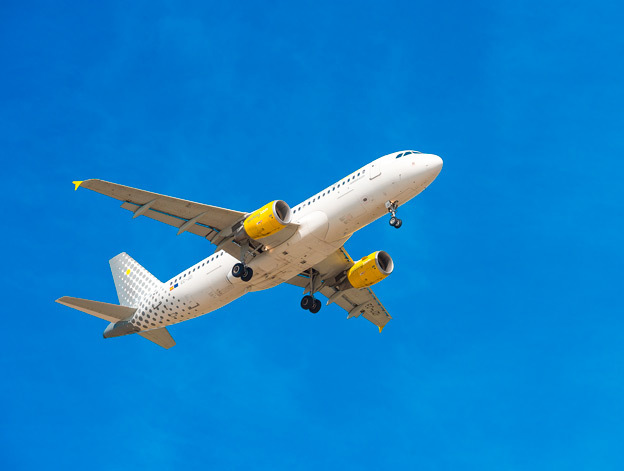 Thanks to its proximity to the international airport of Barcelona – El Prat, where there operate most of the major airlines around the world, reaching the Vallès Occidental is very easy. In addition, Barcelona – El Prat Airport offers all kind of transport options to get to the region (train, bus, taxis or vehicles for rent). In the Vallès Occidental, we also have the Sabadell aerodrome, where they offer private flights and services of aerotaxi, among others. This airfield is also the headquarters of the Barcelona-Sabadell Flying Club, one of the most important aviation clubs of the Spanish State. The Teresa Vilà d’Ullastrell Heliport is the base of operations of Helipistas, an airline that offers flights by helicopter, as well as other air services. In terms of facilities, the heliport has three heliports, two hangars and maintenance areas. 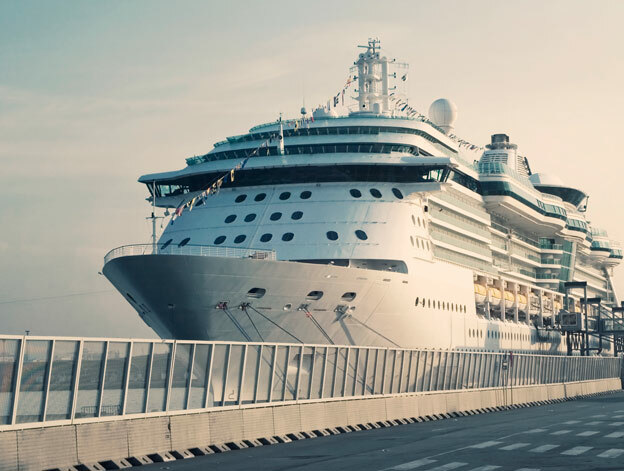 The Vallès Occidental region is located a few kilometers from the Port of Barcelona, a seaport with 6 international passenger terminals, European leader in cruises by the Mediterranean, which also has three maritime stations dedicated to ferry lines and of short sea shipping. International companies such as Balearia and Trasmediterranea, Grandi Navi Veloci, Grimaldi Lines operate there. The Port of Barcelona is well connected with public transport bus, tube, train and taxi system.